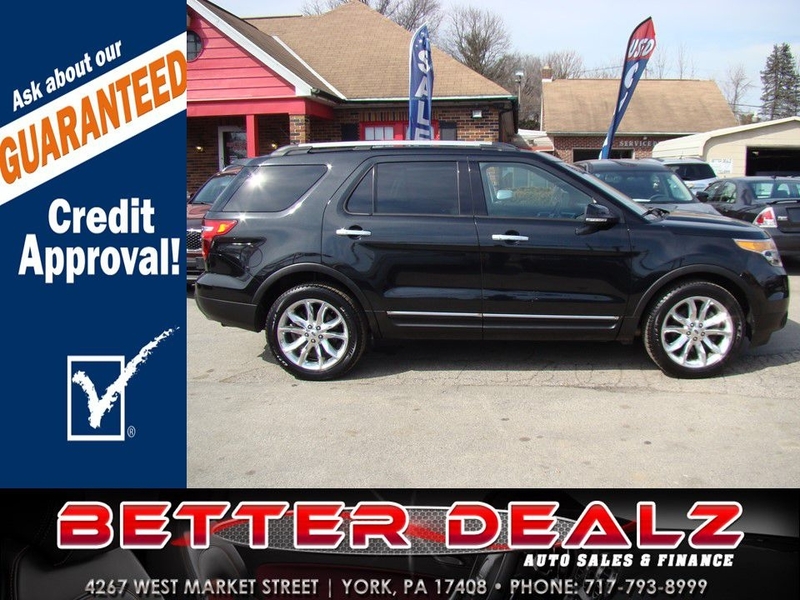 Come and get this very sharp 2014 Explorer while it is still here!!! It has 3 rows of Leather Seating, Navigation and much more!!! Apply today for YOUR GUARANTEED CREDIT APPROVAL!! !